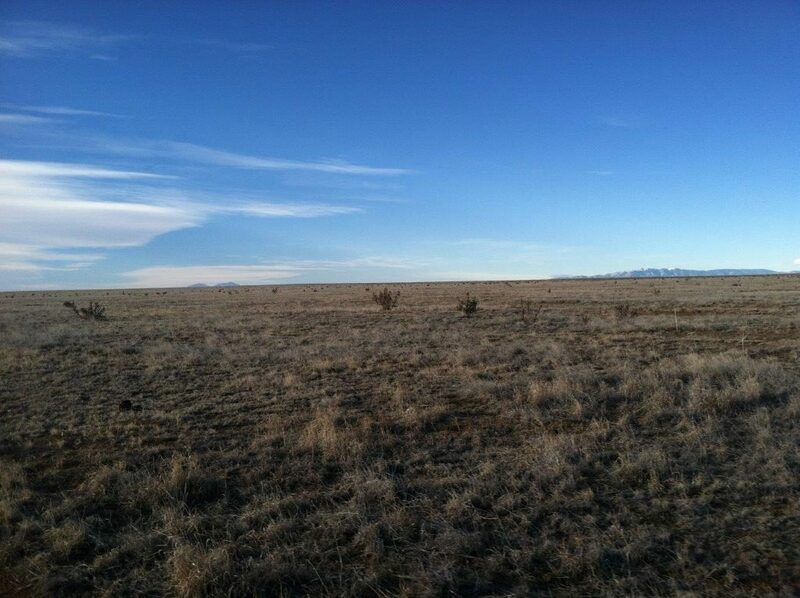 In July 2014, the Lyme Forest Fund III purchased the BX Ranch, consisting of approximately 25,000 acres of ranchland outside of Pueblo, Colorado. Lyme was invited into the transaction by the Palmer Land Trust and the Colorado chapter of The Nature Conservancy. With support from the Great Outdoors Colorado Trust Fund (GOCO), The Palmer Land Trust purchased a conservation easement from Fund III in June 2015. The easement restricts development, but accommodates ongoing ranching activities. A second easement providing public recreational access may be sold in the future. Lyme has entered into an advisory arrangement with The Savory Institute to assist in improving the range quality of the ranch. The Savory Institute promotes grassland restoration by training land managers to implement Holistic Planned Grazing, which mimics the predator/prey relationships in which these environments evolved. Containing livestock in smaller pasture areas for short periods of time allows herds to break up hard, arid soil and leave behind organic material to stimulate plant growth. In environments like the Central Shortgrass Prairie, there is risk of desertification without animal impact (Savory and Butterfield 2001).